UNC Finley hosts a variety of special events throughout the year. Most events have a “shotgun” start, with the course closed to the general public for the entire day. If you are interested in holding a special outing, please contact us at (919) 962-2349. 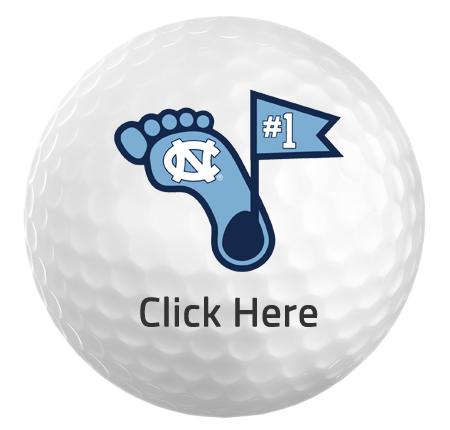 Copyright © 2019 UNC Finley Golf Course All Rights Reserved.